Need classroom valentines? 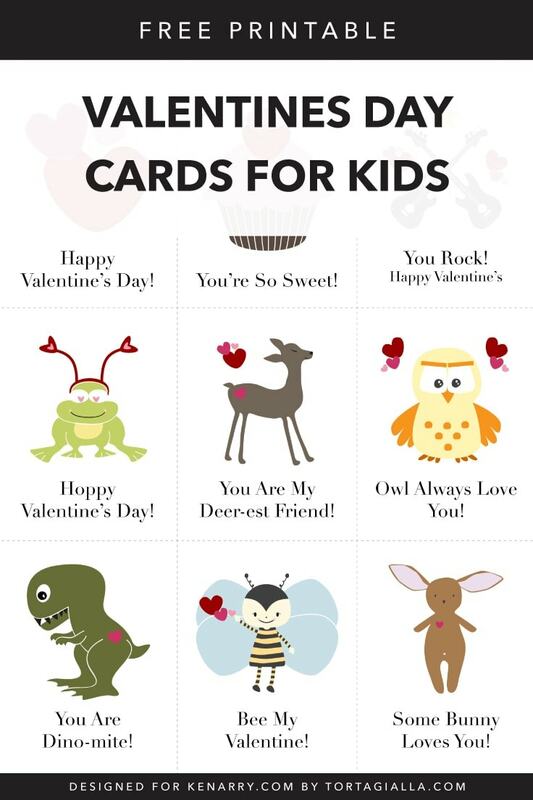 Check out these free printable Valentines Day cards for kids, a variety of sweet and funny designs to print at home. Hello! I’m Linda from tortagialla and I’m excited to share my printable Valentines Day cards for kids with you. The Valentines Day cards for kids that I designed are great for the many classroom valentines your kids will need. Not only can you print as many copies as you need, you’ll find many other clever uses for them as well. I actually enjoy sticking these cute cards around the house to surprise my family – not just for Valentine’s Day, but throughout the year. 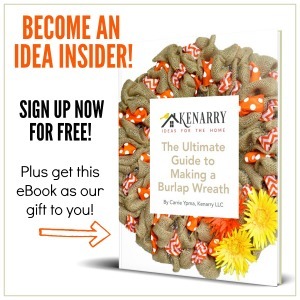 Free printables from Ideas for the Home by Kenarry™ are for your own PERSONAL USE ONLY. 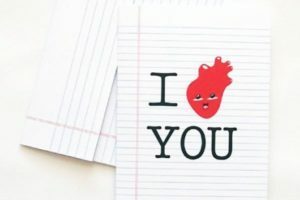 These printable valentines day card designs have been formatted for Letter sized paper with 9 different illustrations on a page. It’s simple to print at full size and trim the paper into 9 separate card greetings. Great for classroom valentines, because you always need so many copies! 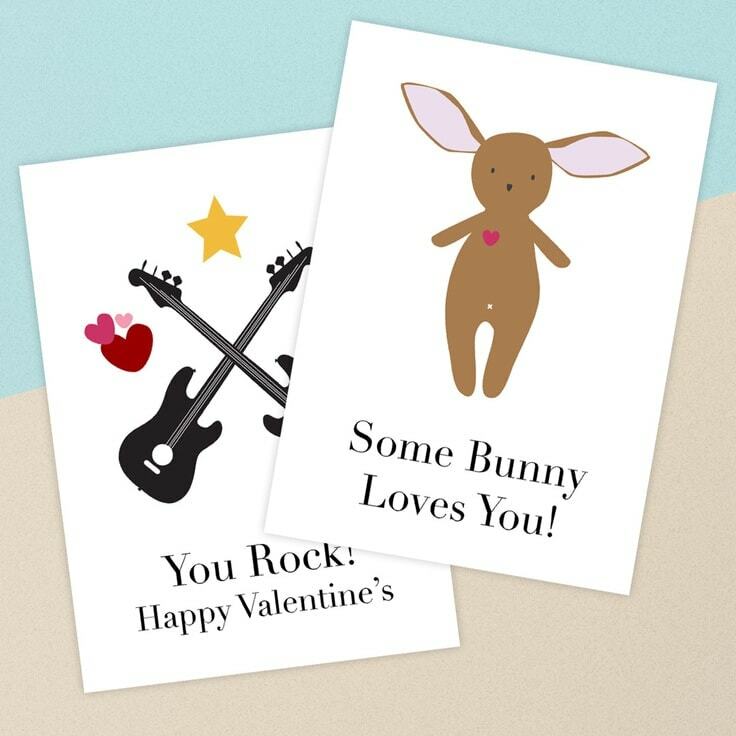 To create the best quality valentines day cards with this printable, remember to print onto card stock or matte photo paper with your printer’s highest quality setting. If you can only print on regular copy paper, you can always glue the print-out onto thicker paper afterwards if needed. 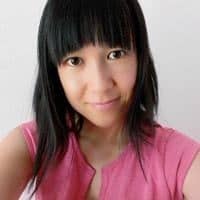 In fact, it can be a very fun crafternoon to prepare these cards, embellish and personalize, so they will make cute sweet valentines that are handmade. Even though I’ve designed these valentine printables with a traditional use in mind, there are many more possiblities. 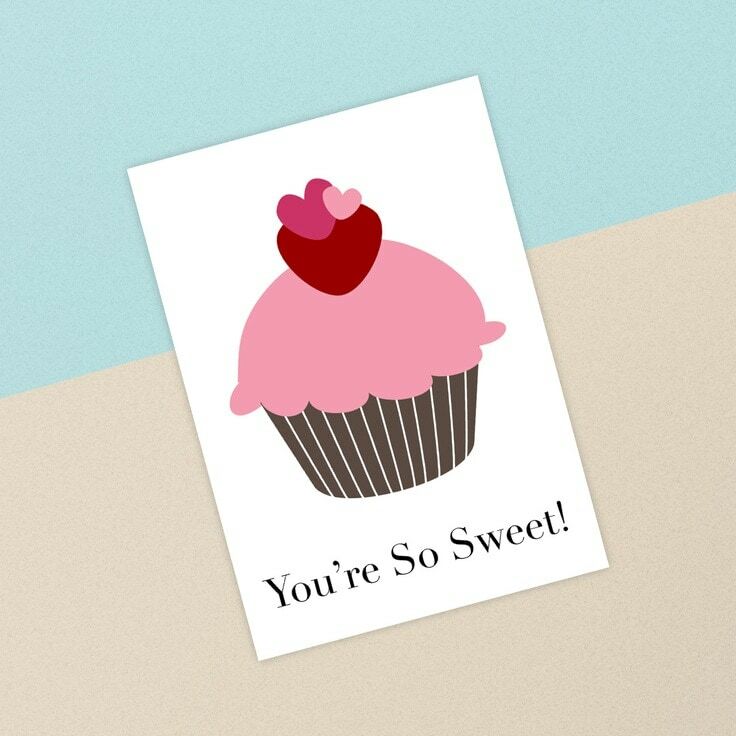 You can simply print, trim and pair these cards with a sweet treat to make classic valentines to hand out. However, you can also get a bit crafty and take advantage of the fact that these are digital printables. So that means you can use them time and time again. Here are few different ideas on how you can craft up more DIY projects with these valentines day card printables. … and any paper project that could use a dose of love and cute illustrations! Are you looking forward to Valentine’s Day now? Honestly, I hope these valentines day cards for kids will get you started with an easy DIY print-at-home solution. Even though I know the holiday can sometimes be viewed as too commercial, I think it’s always a good idea to celebrate love. After all, any kind of love and goodwill should be celebrated. And don’t forget self-love as well. Remember to give yourself a treat too! There are many reasons to celebrate and enjoy this season of love. And I hope these printables will help make it fun and enjoyable. 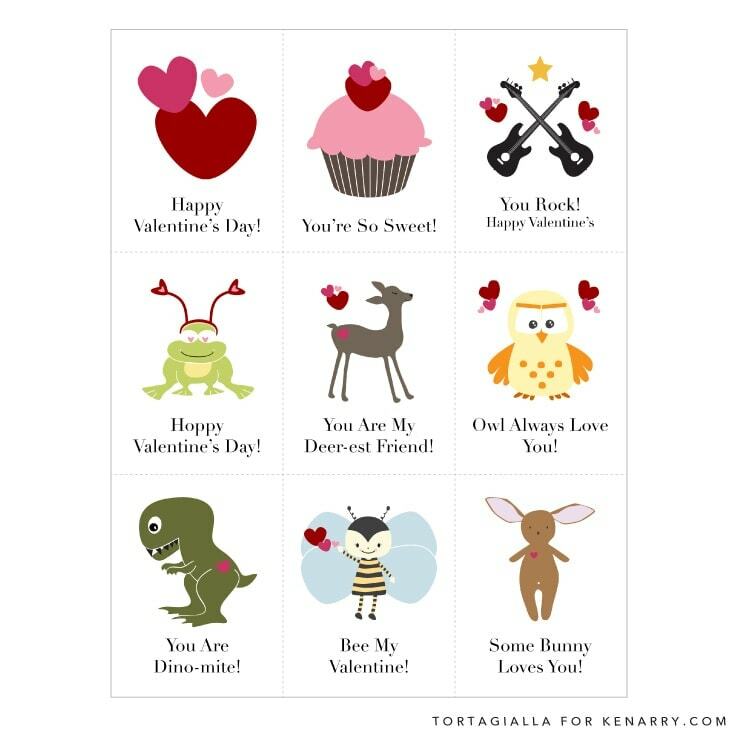 Looking for More Valentines Day Card Printables? Are you looking for more free printables? Then definitely check out my blog for more printable designs by yours truly. Happy printing!